There are around 10,010 people in the SAR with a net worth of over $30m in 2017. Hong Kong has beat the Big Apple for the top spot in the cities with the largest ultra-wealthy population in 2017, according to a report from Wealth-X. 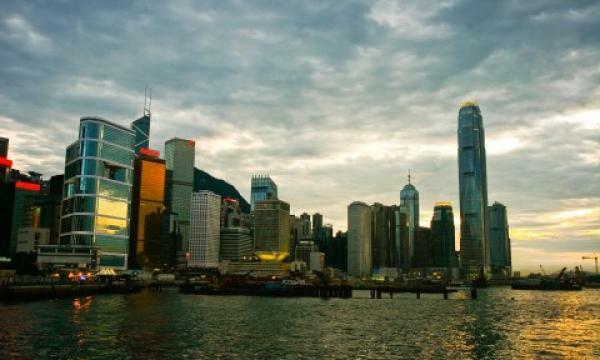 The number of people in Hong Kong with a net worth of over $30m surged 31% YoY to 10,010 in 2017 as close ties with the Mainland boosted rapid wealth creation in the Asian financial hub. “The broad upturn in global financial markets and the reflation trade from higher interest rates were amongst the drivers of robust wealth gains. The Hong Kong dollar is pegged to the US currency so domestic rates largely followed the upward path set by the US central bank,” the report added. New York fell to second place after posting the weakest growth (7%) amongst the top 10 cities with an ultra high-net worth population of 8,865 followed by Tokyo at 6,785. Los Angeles and Paris complete the top five as London slumped to sixth place after Brexit. Chinese cities also performed strongly in the index after accounting for 26 of the fastest growing major UHNW cities over the past five years. Hong Kong along with China and India also stoked the dynamic growth in Asia’s ultra wealthy after the population rose 18.5% and collective net worth up 27% in 2017. Asia-Pacific is poised to experience the strongest growth in the number of UHNW individuals and combined wealth. The region’s ultra wealthy population is projected to increase at a compound annual growth rate of 8.3% over the next five years, with total net worth expanding by a slightly faster 8.6%. "Asia-Pacific is forecast to close the ultra wealth gap with other regions over the next five years, but is expected to remain behind EMEA in absolute terms," the report added. On a global scale, the number of ultra-rich rose 13% to around 256,000 people with combined assets of $31.5t.